#1 in apres Skiing or hiking! 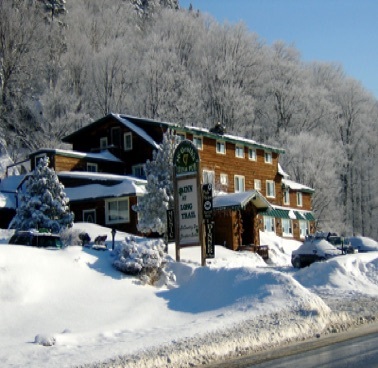 the heart of the Green Mountains. hikers and people who love the mountains since 1938. Excert ftom "Snow? Yes. Crowds? No." 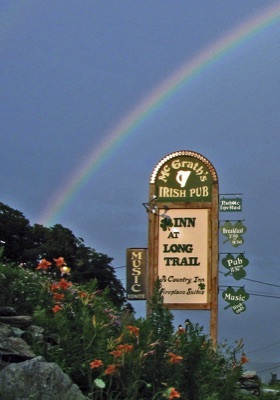 All good rainbows lead to McGrath’s Irish Pub! !